... 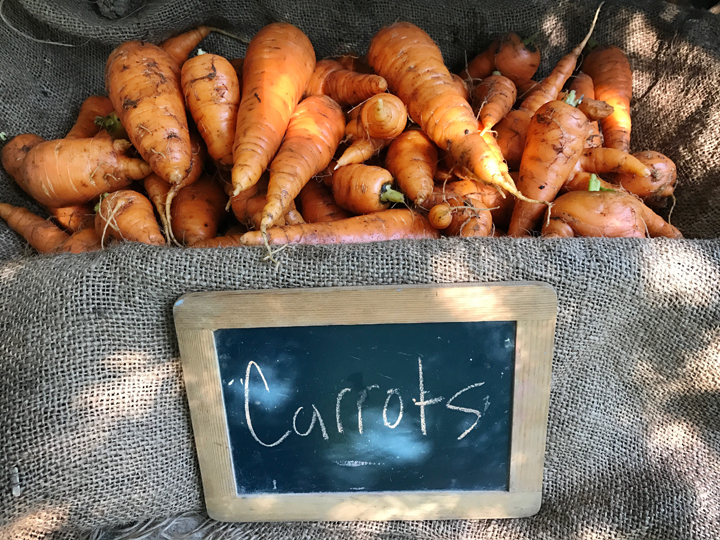 I started developing the same symptoms I encountered earlier this year while working on the farmhouse in France ... intense pain in my neck, shoulder, and tingling down my right arm (on top of the normal aches and pains of becoming a farmer at 56!). After a series of fascial manipulation treatments resulting in no improvement, the doctor ordered an MRI which revealed pinched nerves from herniated discs in my neck, once again. One would think that all this physical work after too much desk-sitting would be the culprit, but in fact I experienced similar symptoms a year ago while working at my computer running my photo camp. That's three episodes in one year from computer work and physical work. Apparently I have a weak spot in my neck which is a real pain in the neck. Doctor's orders were to stop work and let my body rest ... my neck will heal again ... and then to strengthen my neck, gently. Leaving my internship was not easy. I loved the work, the community, and many new friends there. 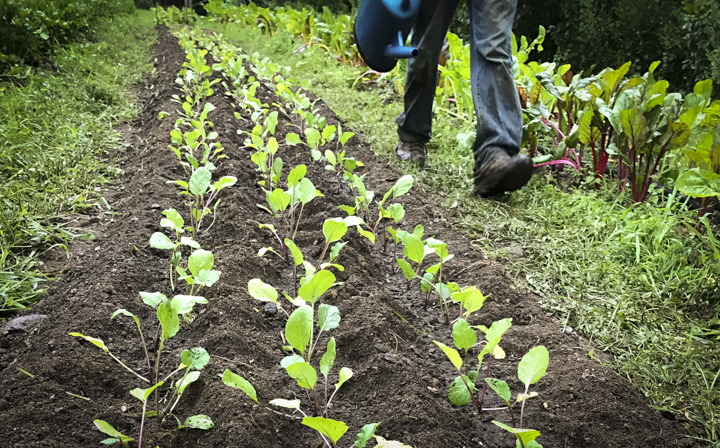 But I have not given up on my dream to live in the countryside and create a charming farm stay where people can learn about farming, make crafts, and enjoy simpler living. I just need to work at my own pace. 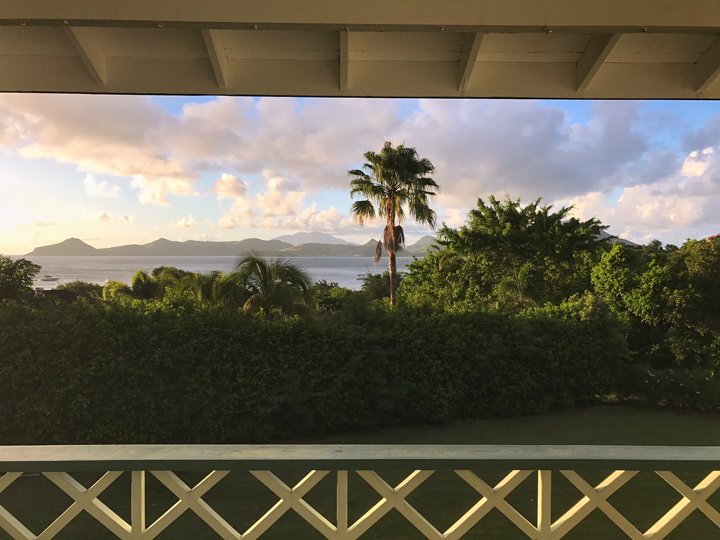 For now I'm resting and recuperating on the island of Nevis in the Caribbean, staying with my dear friend Danielle who works at the medical school here. Not too shabby for some serious R&R.